At Safe Products we pride ourselves on being able to offer customers a carefully-selected specialist product portfolio. All products are tested for quality and performance, provide value-for-money and conform to technical and legal specifications where relevant. 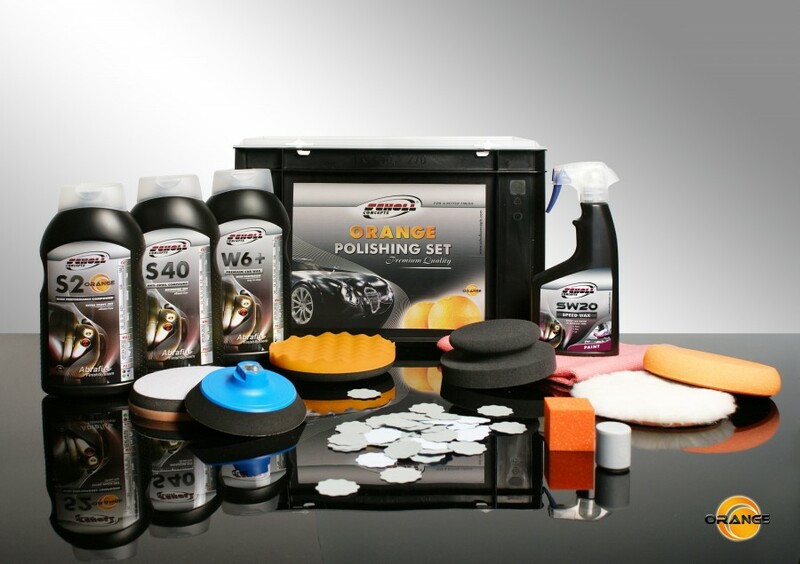 Our comprehensive, high performance range includes compounding and refinishing polishes, polishing pads, abrasive discs and pads, technical wipes, protective coatings, protection foam and technical tapes. We are constantly developing new, specific, end-use products to meet and exceed the needs of clients in a variety of markets. A small sample of the product portfolio – and some of our most popular lines – can be viewed below. 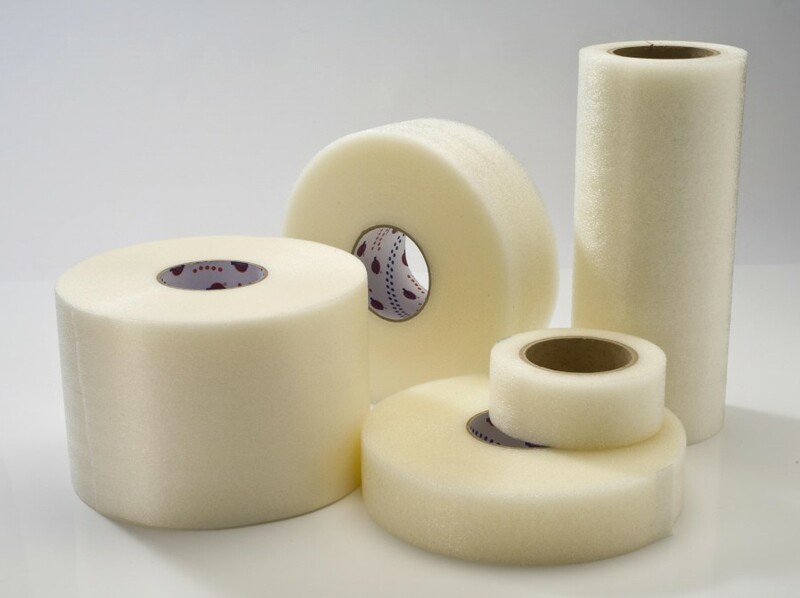 To receive full details of a specific product range, specialist advice on their applications and price quotations, please call Safe Products on 01780 721460. Need a tailor-made solution? We would be delighted to discuss your requirements. For MSDS and Technical Data Sheets, please log in. If you are not an existing customer, please contact us.